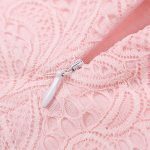 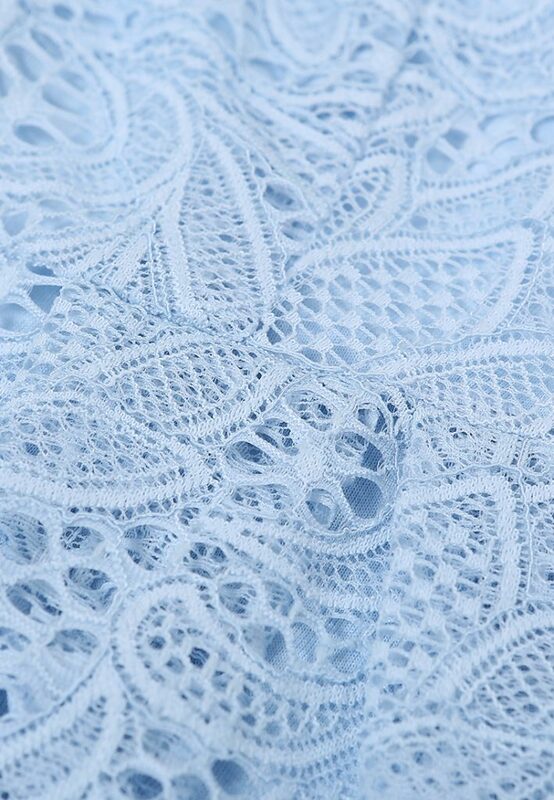 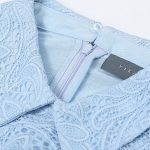 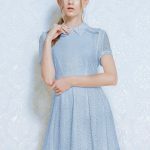 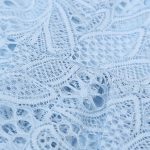 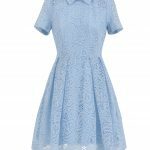 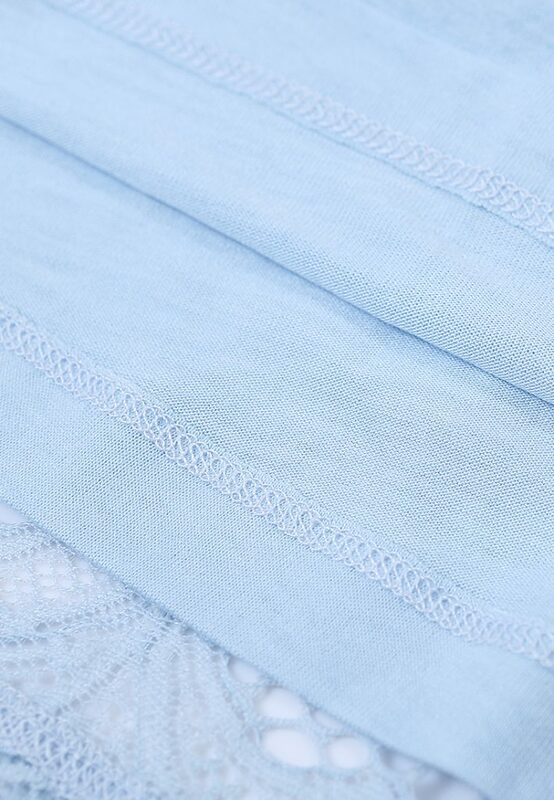 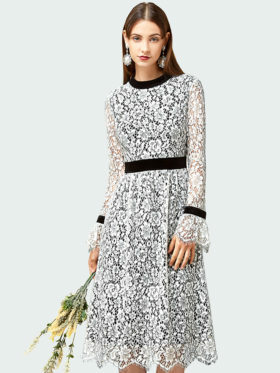 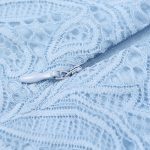 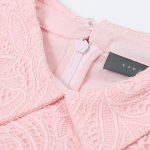 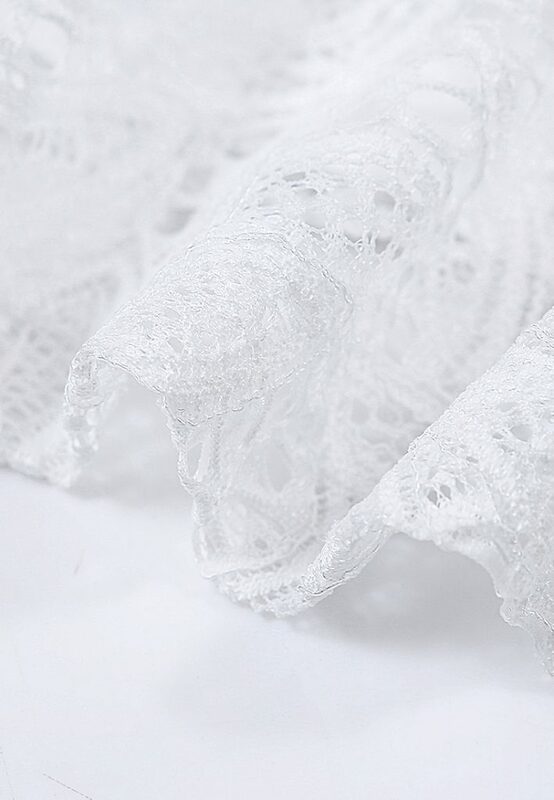 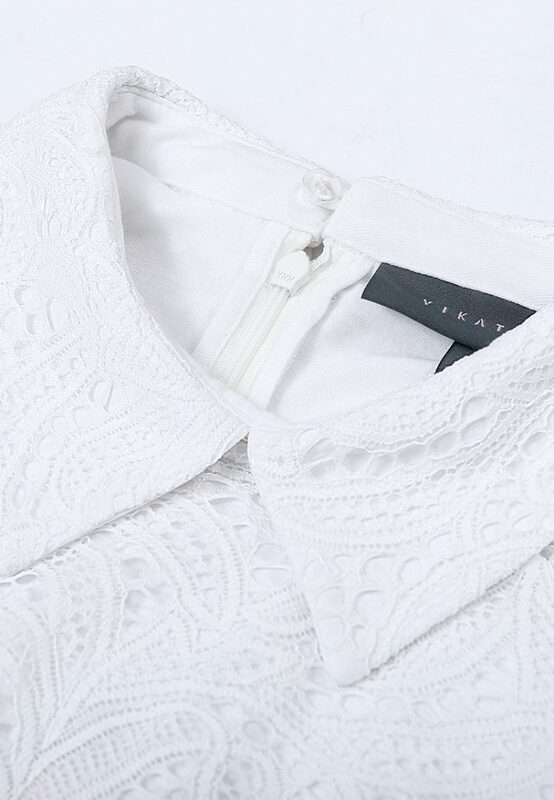 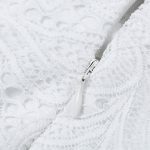 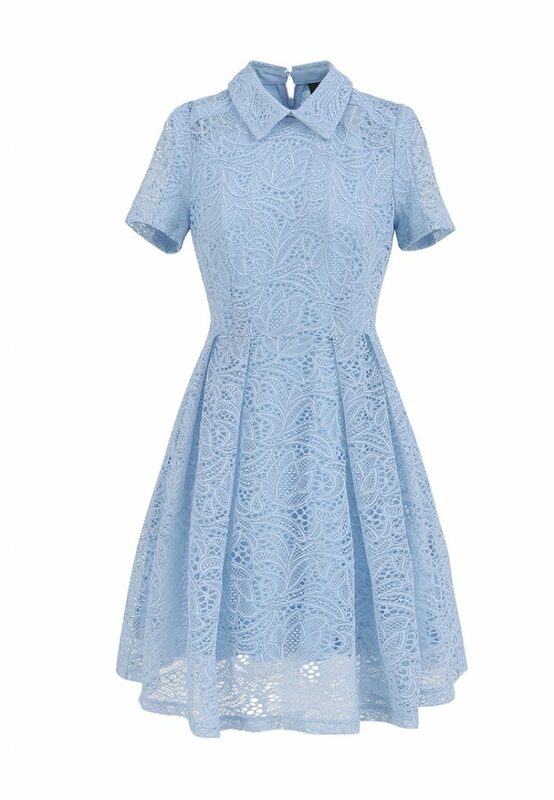 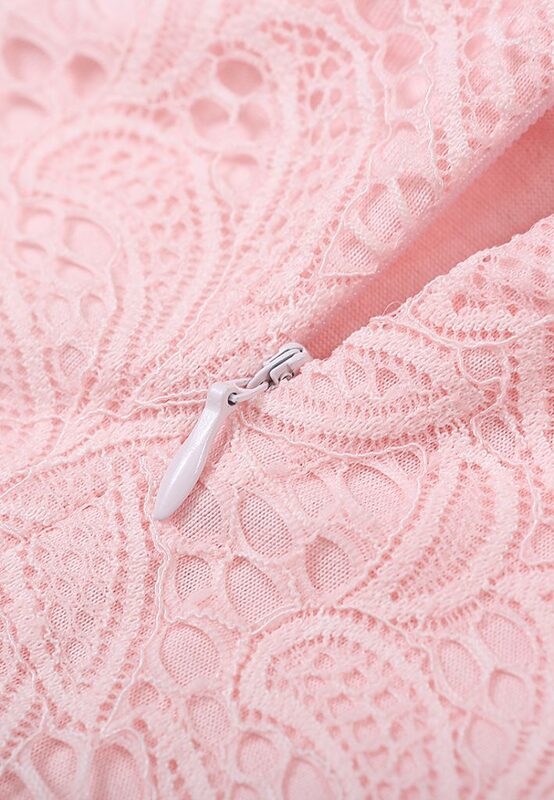 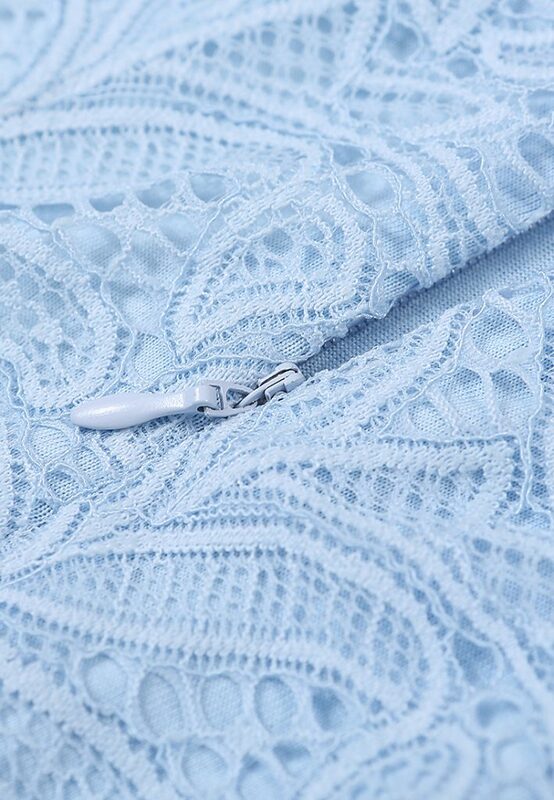 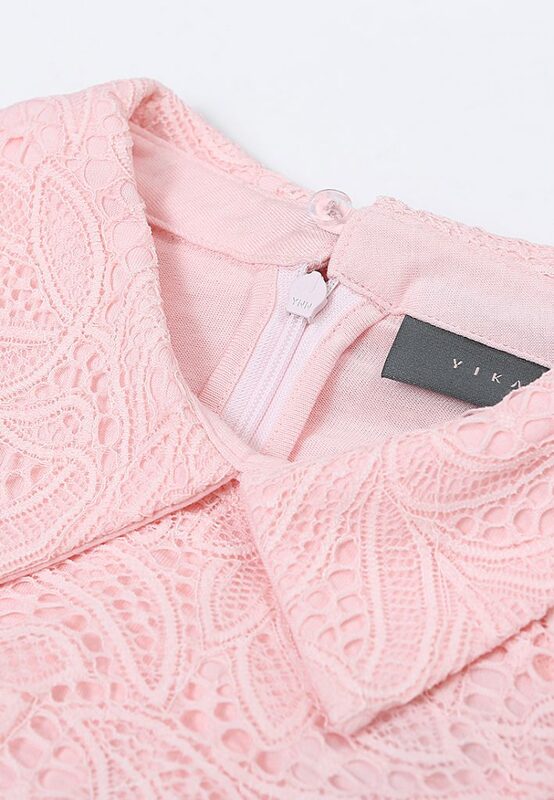 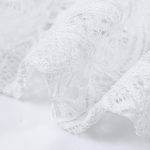 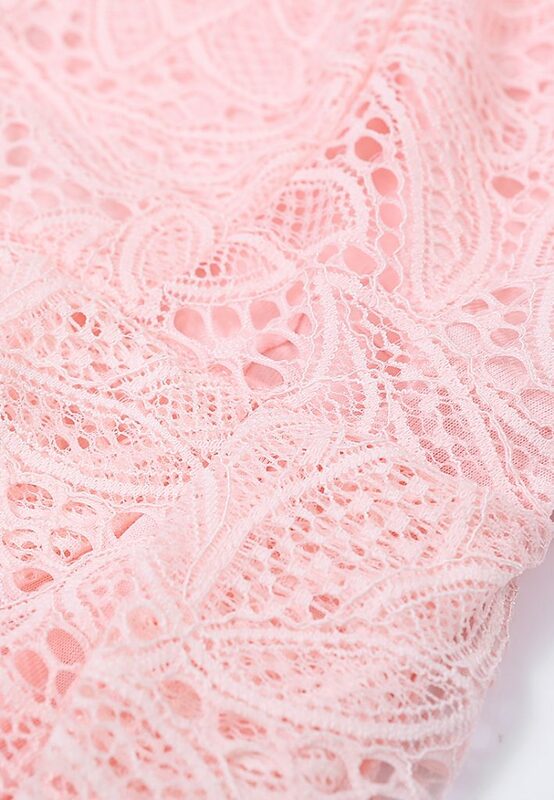 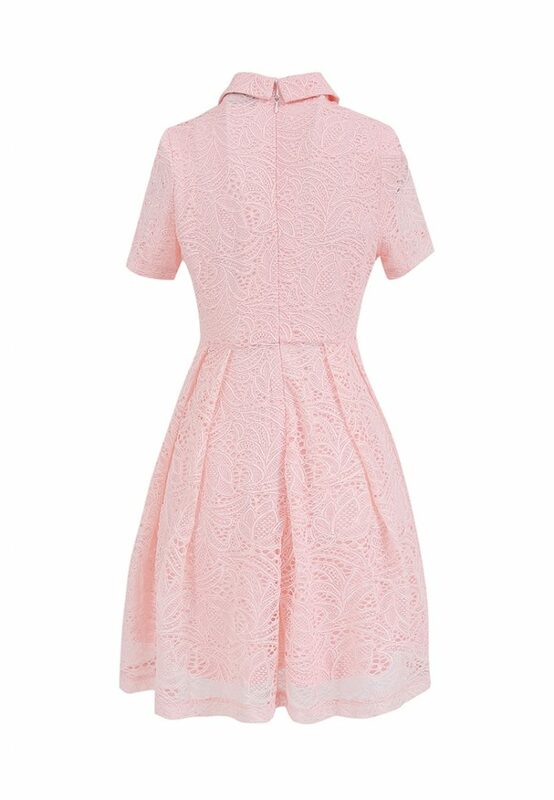 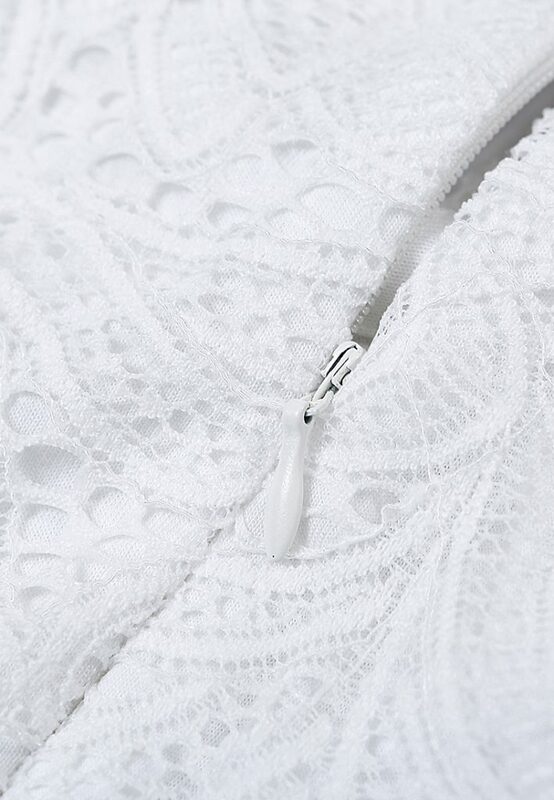 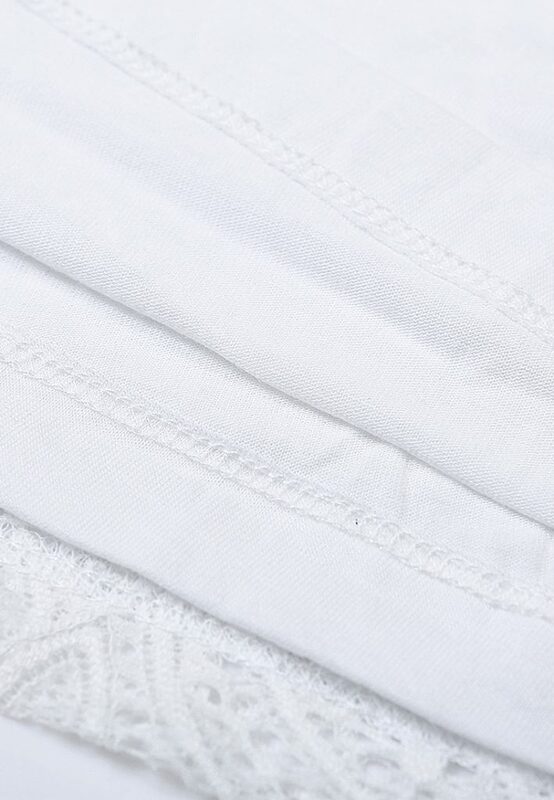 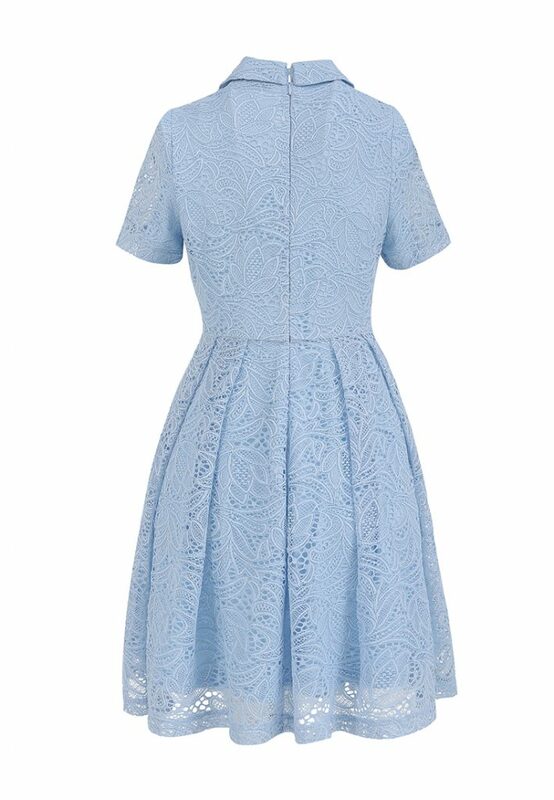 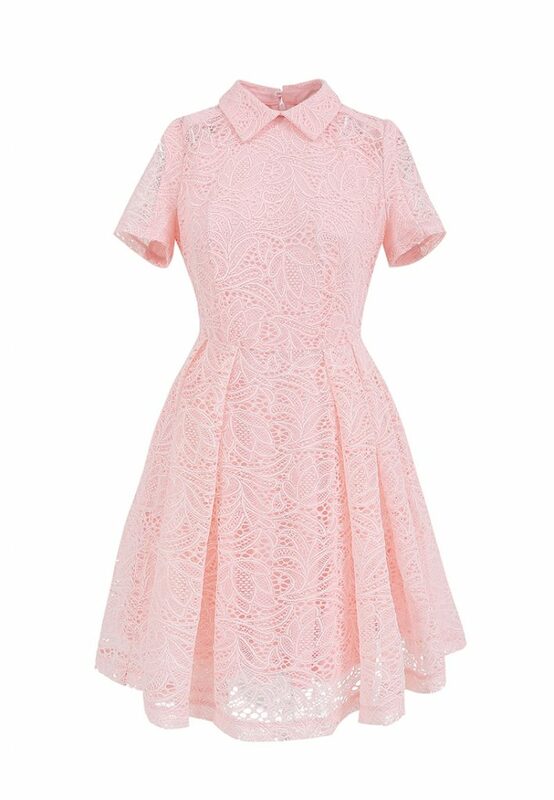 YIKATIYI’s ladylike shirt collar dress is cut from guipure lace. 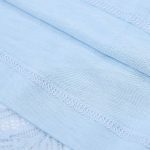 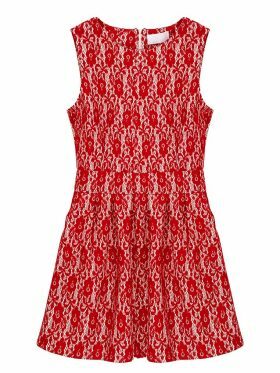 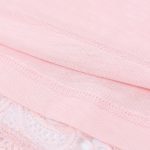 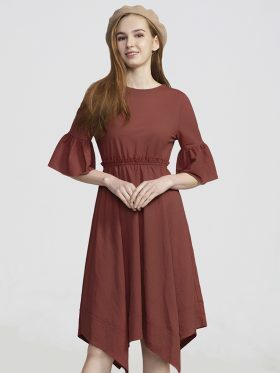 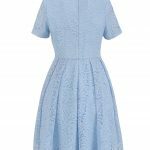 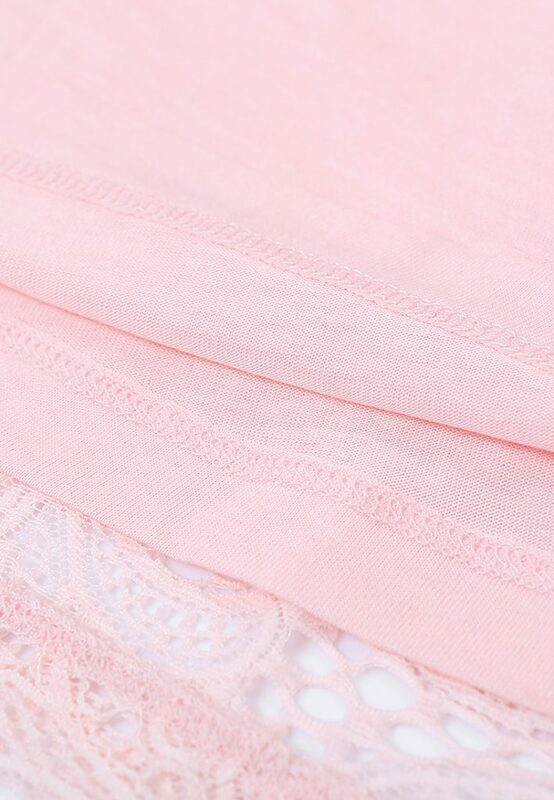 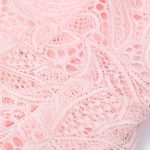 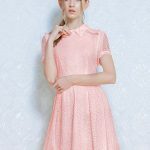 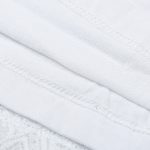 Detailed with a cut outs , it’s lined with a super soft viscose which provide coverage and highlight the pretty floral design. 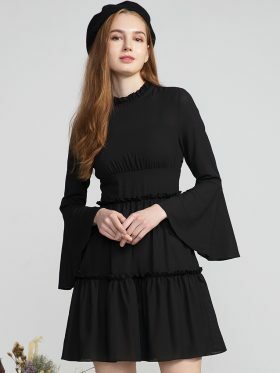 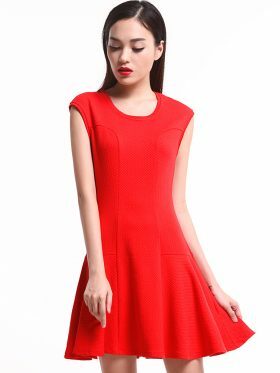 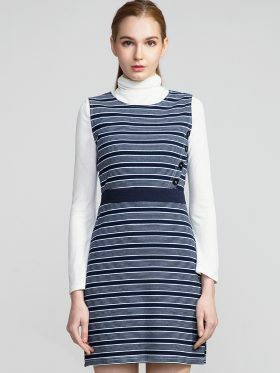 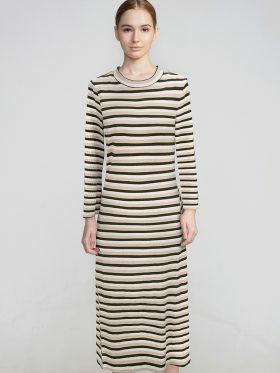 Measurements this item size is petite, you may choose one size smaller the international size.